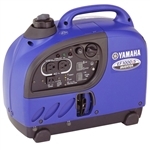 Not fully sure what you are asking, but below is the specifications for this generator. Hope this help! Click to enlarge photo.